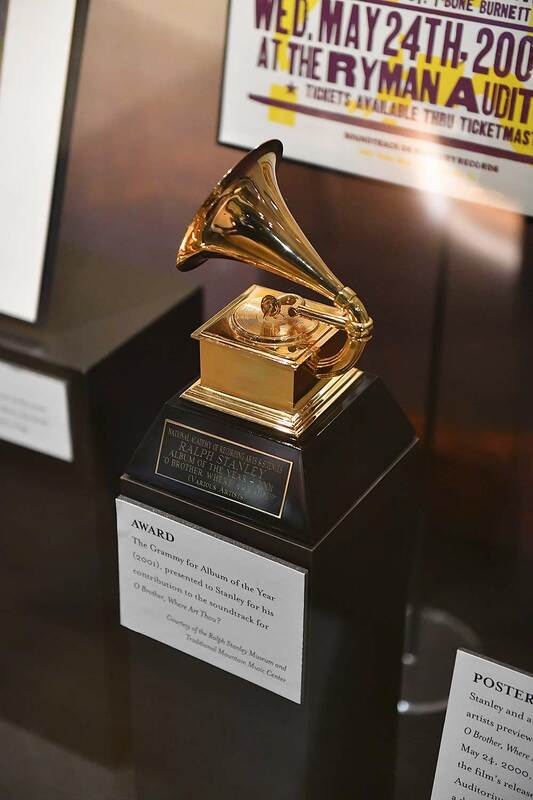 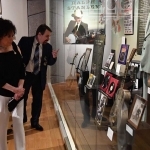 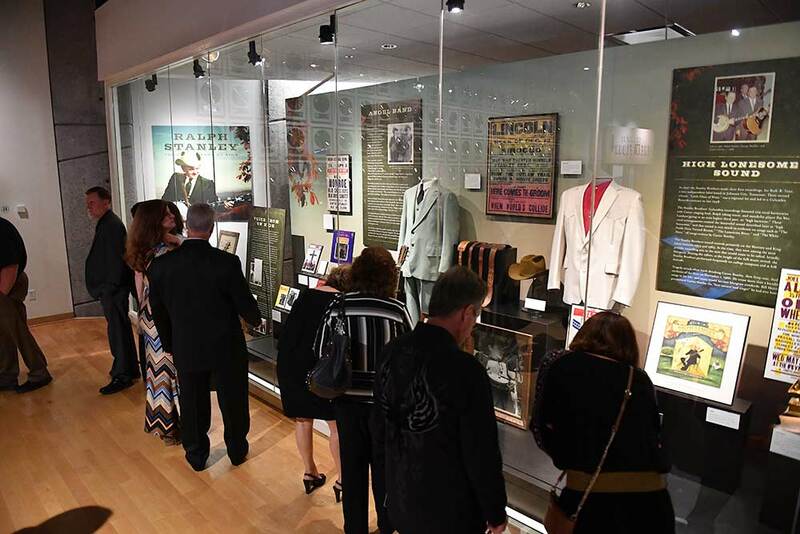 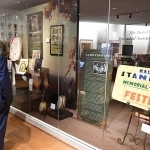 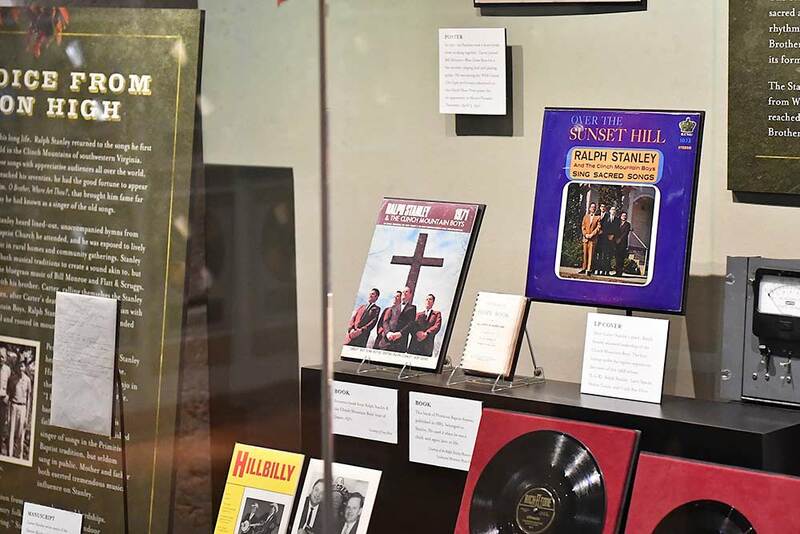 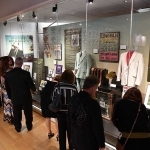 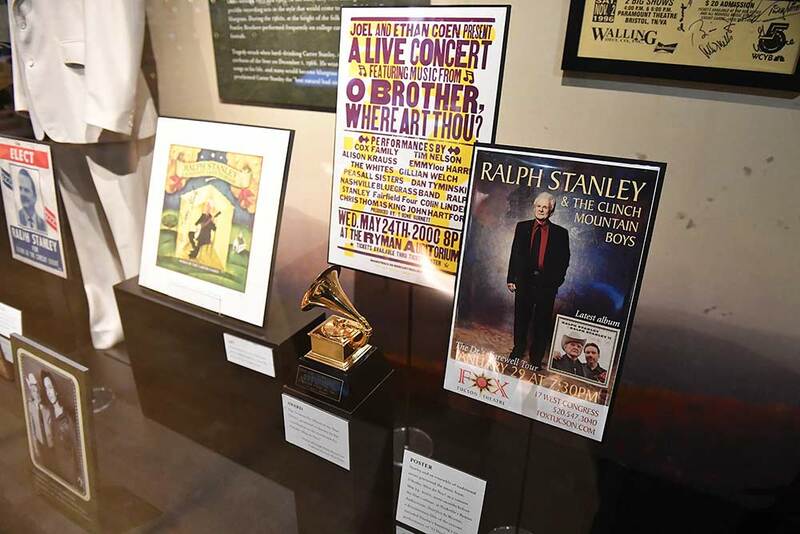 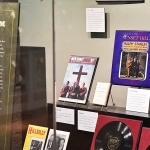 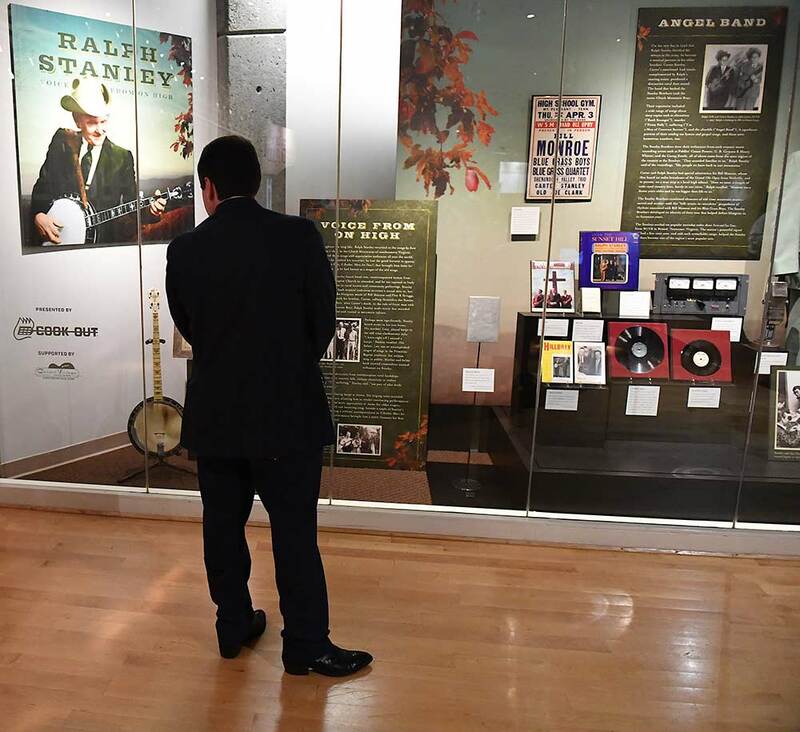 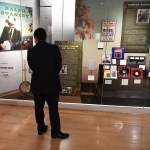 Ralph Stanley is the subject of a new exhibit—Ralph Stanley: Voice From On High—at the Country Music Hall of Fame and Museum. 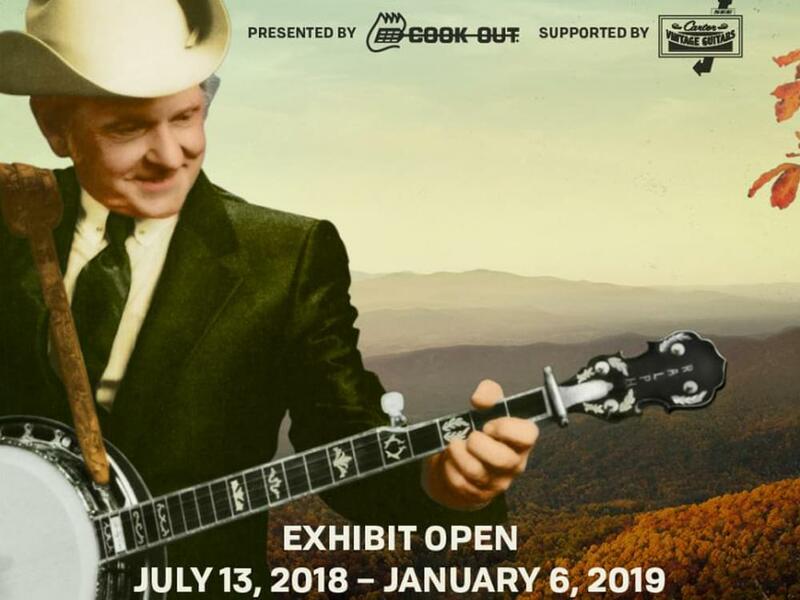 The new exhibit opens on July 13 and runs through Jan. 6, 2019. 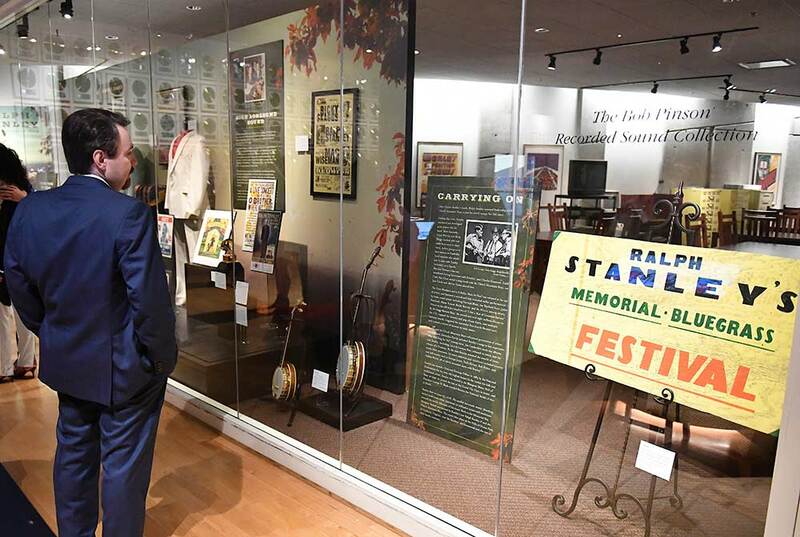 Ralph, one of the stalwarts of bluegrass music and an important figure on the scene since starting the Clinch Mountain Boys band in 1946, died in June 2016 at the age of 89. 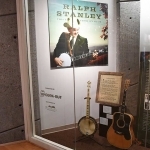 Born in southwest Virginia in 1927, Ralph gained his earliest fame in the Stanley Brothers duo, which he formed with his brother Carter. 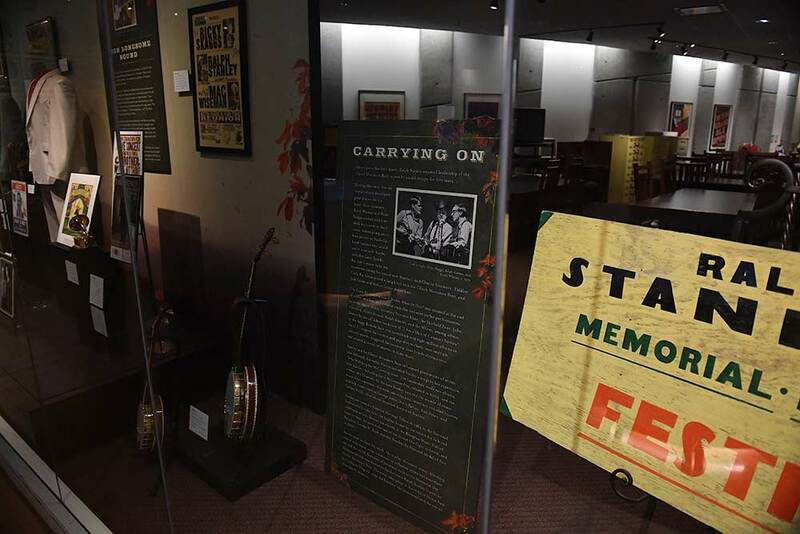 The Stanley Brothers were one of the first bluegrass acts to earn national acclaim. 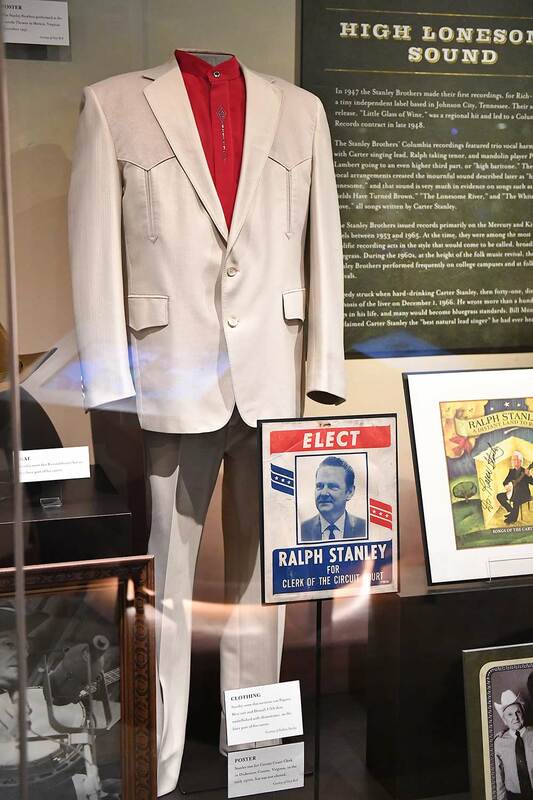 Ralph forged his own popularity when he went solo in 1966, following Carter’s death from complications of cirrhosis. 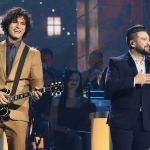 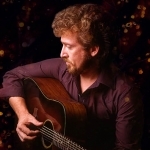 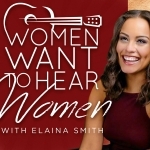 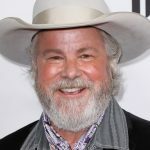 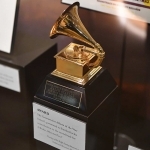 He re-formed the Clinch Mountain Boys, which at one time included a pair of young prodigies, Ricky Skaggs and Keith Whitley, both of whom cite Ralph as their main influence. 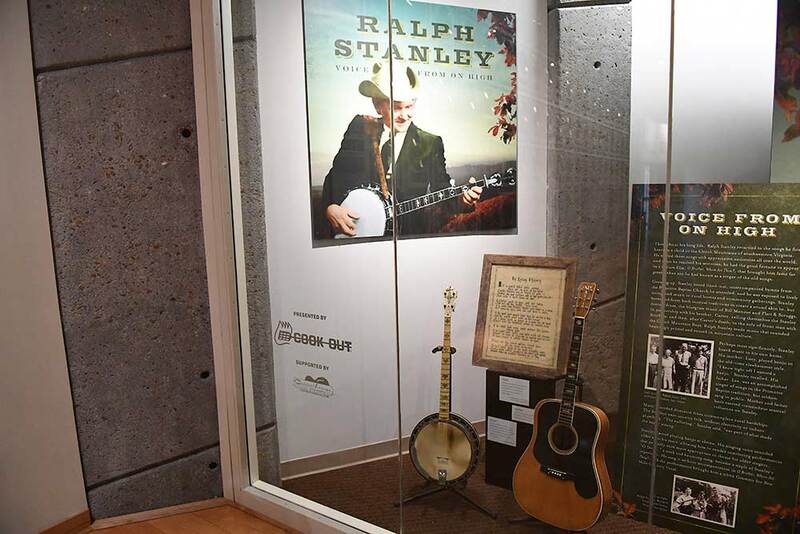 Gibson RB-2 banjo with pearloid fretboard and headstock overlay purchased by Stanley from a Virginia coal miner. 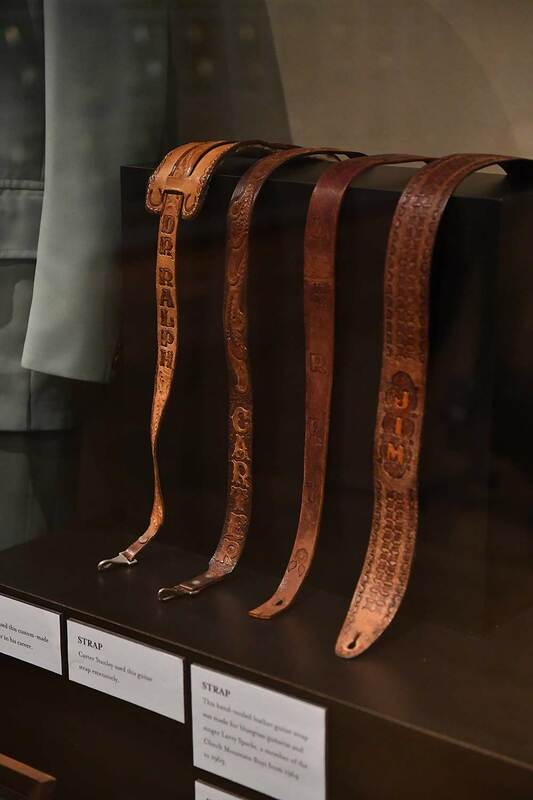 He used it extensively early in the Stanley Brothers’ career. 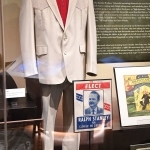 Pagano West western-style suit and Daniali USA shirt with rounded collar and key-shaped rhinestone decorative applique worn by Stanley. 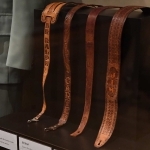 Hand-tooled leather guitar strap used by Larry Sparks with the Clinch Mountain Boys. 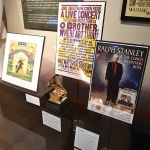 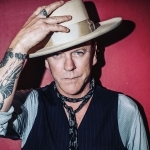 He was with the group from 1966 to 1969, when he left to pursue a solo career. 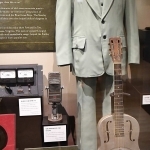 Microphones used on the Farm and Fun Time Hour, on Bristol, Virginia, radio station WCYB in the 1940s. 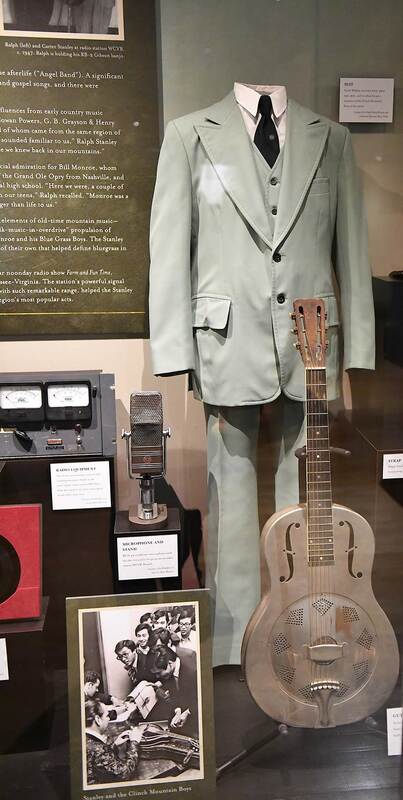 Radio transmitter controls and reading monitor used in the mid-1950s to help WCYB broadcast its 10,000-watt signal throughout the southern Appalachians. 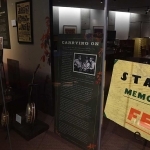 The signal reached five states, across valleys and mountains. 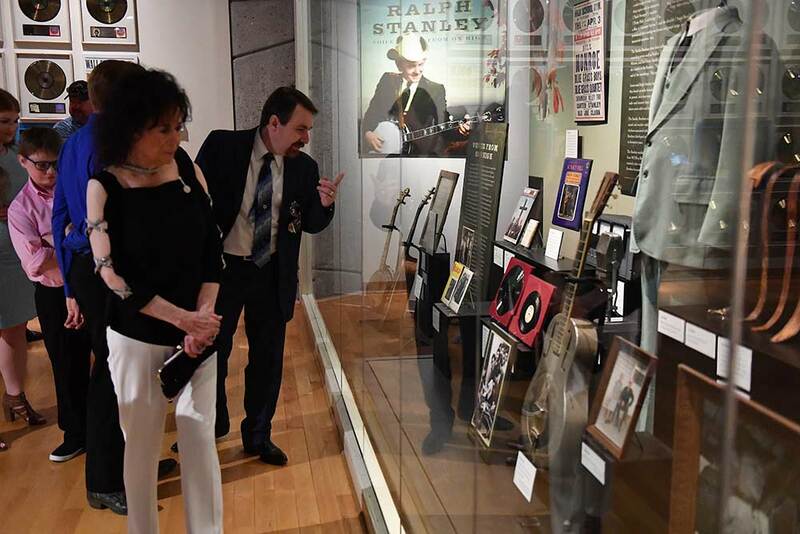 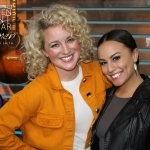 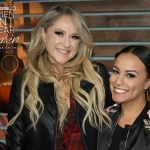 Check out some photos from the private viewing of the exhibit on July 12, courtesy of photographer Jason Davis/Getty Images.